Amber opaque glass bottles are generally used to store stock solutions and other chemicals. Amber bottles are used to avoid oxidative changes in photosensitive chemicals. 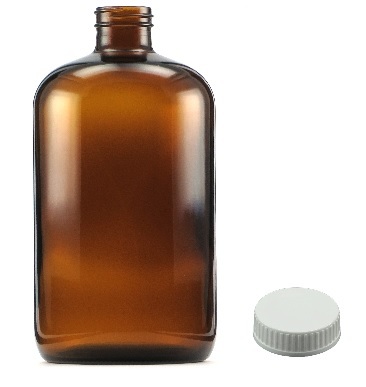 1Lt Amber glass bottle includes white screw cap.